Charles H Hodges: Licensed Home Inspector, State Certified Residential Appraiser, Department of Energy Certified Energy Assessor. Located in Venice FL and with 18 years of experience, Charles Hodges offers a full line of Home Inspection Services, including being certified to perform Wind Mitigation Inspections, Roof Certifications and Four Point Inspections. Charles is also a State Certified Real Estate Appraiser. While most lenders will choose their own Appraiser through a random order of approved Appraisers, Charles specializes in private use Appraisals for Estates, Divorce, Tax Challenges, FEMA 50% rule challenges, and Market Value Opinions. As a Certified Home Energy Assessor through the Department of Energy, Charles can also complete a Home Energy Score to determine what improvements could be made to improve your homes energy efficiency. The DAMEX Corporation is one of the oldest full service restoration companies in the area having serve Southwest Florida for 36 years. It is honored to be a preferred service provider for several insurance companies. This translates into peace of mind to clients because DAMEX has been vetted by insurance companies. DAMEX has a 24-hour emergency service for water, fire and sewage cleanup. It is licensed and certified for mold remediation and biohazard removal. And for your convenience, it is a State Certified general contractor so DAMEX can do the repairs as well. We still provide good old local pickup and delivery service if that fits your needs best. Whichever choice you make, we’ll do whatever we have to do to resolve your computer’s problems quickly and effectively. Backup in todays world is as important as having Antivirus software. Call us for more info about this and how we can help. Click the Leaderchip logo to head over to their website. LeaderChip provides affordable, expert computer repairs & professional network support. Whether we come to you or you come to us, our friendly staff is ready to assist you! Retail location 744 East Venice Ave.
Click the Dumas Drinks logo to head over to their website. 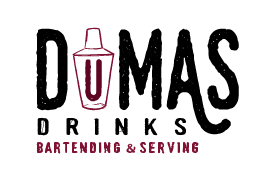 Dumas Drinks provides the best bartenders and servers in the Tampa Bay Area! Our Bartenders/ Servers are professional, well trained and will go above and beyond to do anything they need to do, so that your event is special and enjoyable for you! We gladly help any of our clients with a suggested list and quantity of anything needed for your bar and will do all that we can do make everything beyond your expectation. Click on the Alliance logo to view their website. For your business printing needs, Alliance can fulfill your needs! Check out their website as they perform several other functions as well. We are proud to have Alliance as a business partner with Ramey Insurance. Click on the Eyes on You logo to view their website. 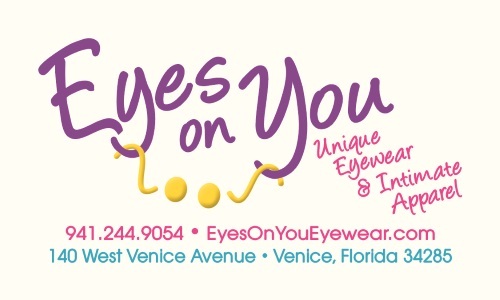 Eyes on You Eyewear has been in Venice for many years and is conveniently located on Venice Avenue. Their selection of glasses is unique and always fun to stop in and see the latest styles. Joyce McCaffery is the owner and offers a great inventory of stylish eyewear! 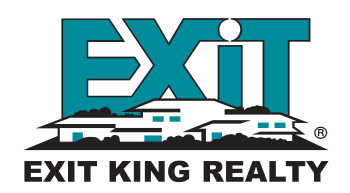 Click on the Exit King Realty logo to view their website. Carlos Saramago comes with a valuable business background which has enabled him to have great success in the real estate industry. We value Carlos’s expertise and the high level of professional service he provides to his clients. Whether you want to sell or buy a home, Carlos is on top of his industry and Ramey Insurance Agency highly recommends him. Click on the The Suncoast Humane Society logo to view their website. Click on the Venice Area Chamber of Commerce logo to view their website. For over 90 years, the Venice Chamber of Commerce has been promoting business growth and success, while cultivating a vibrant and engaged community. Whether you are looking for a vacation destination, a place to relocate and raise a family, start a thriving business, or retire with your toes in the sand, you will like what Venice has to offer. Click on the Berg & Kessler logo to view their website. Skip Berg has been practicing law in Venice, Florida for over 40 years. He practices law in a number of areas, including probate and trust administration, real estate, banking, and he is a civil law notary. He is Martindale-Hubbell AV Preeminent rated, so you know you can expect professional excellence. Click on the Megan's photo to view their website. Originally from Queens, New York, Megan George brings over 17 years of real estate experience to Premier Sotheby’s International Realty. 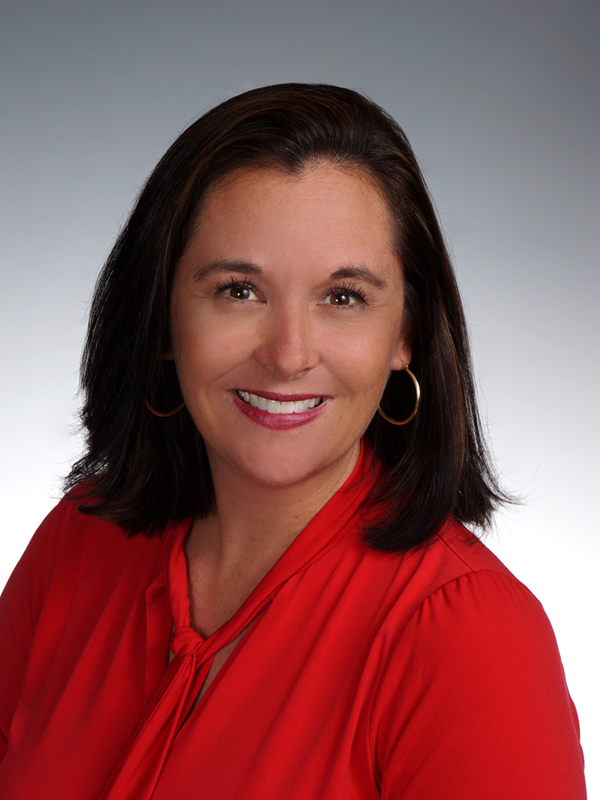 After graduating high school, Megan sold homes for a local custom builder in Venice, Florida and discovered her passion for the real estate industry. She has been in new home sales for seven years, but she enjoys working in all aspects of real estate. Megan has strong negotiating skills that benefit both home buyers and sellers. She takes pride in the trust her customers place in her and for the referral business she has received from past customers. It gives her great joy to help her clients and she is grateful for the long-term relationships and lifelong friends she has made along the way. Megan believes that if you choose a career that you like, you will never have to work a day in your life. She is a member of the Venice Area Board of REALTORS® and has obtained her broker's license. In her spare time, Megan loves spending time with her husband and three boys, going boating and traveling with her family. She spends a lot of time at the soccer and baseball fields with her sons.